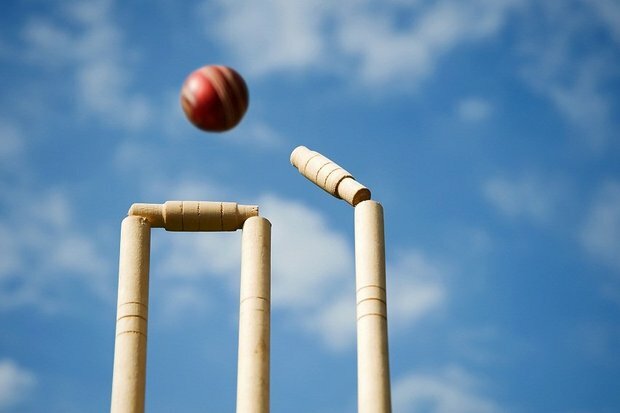 Former West Indies leg spinning all-rounder Rawl Lewis heads a list of former and current National players that will be in action at Progress Park, St Andrew this weekend as the Grenada Cricket Association’s (GCA) T20 Knockout Championship reaches the quarter final stage. Lewis will suit up for Union Cricket Club against MSO Exodus on Saturday at 9:30 am in what promises to be an exciting counter between two St Andrew based teams. Joining Lewis on the Union team will be veterans Dominic Lewis and Anthony Dixon. MSO Exodus will pin their hopes on former Windward Islands batsmen Herron Campbell and Marvin Noel. In what many consider to be the biggest game of the tournament, star studded Idlers Sports Club with the likes of Rudolph Paul, Denroy Charles, and Troy Baptiste will clash with pre-tournament favourites Police at 1:30pm in the second match of the day. The Police team includes Lendon Lawrence and Windward Islands Under 19 Captain Roland Cato. On Sunday morning it will be Newim Upsetters with Preston McSween and Keone George battling against a dangerous LaTouche Interior Westerhall team. Sunday’s afternoon match will see River View led by last weekend’s centurion, Ronald Ettienne coming up against dark horses Beauregard United. The four winners will advance to the semi-finals scheduled for 2 January 2015 at Progress Park.